How slimming pills differ from weight loss treatment in India? VLCC has been in this industry for lot more years and has been doing good business in slimming space. The specialty about their programmes are that they give your result. They have a set of programmes which if done properly can give you good result. The only issue what we have seen with VLCC patients is that they gain their weight back once the VLCC treatment is over . Also there is another disadvantage of visiting their centers daily for getting better results. But slimming pills on the other hand help you to loose weight without spending much money and also not spending much time. There are some good companies like slim guard which do follow up with the customers even after the sales is been made, which according to them is giving good result . 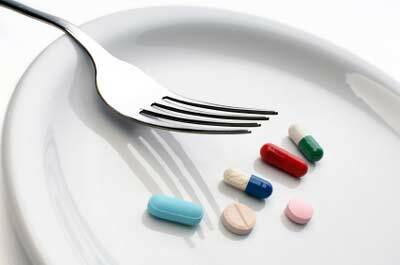 There are many slimming pills available in India and care should be taken to see which one should be taken. My advice will be to stay away from those companies which gives massive advt through google and other media channels.